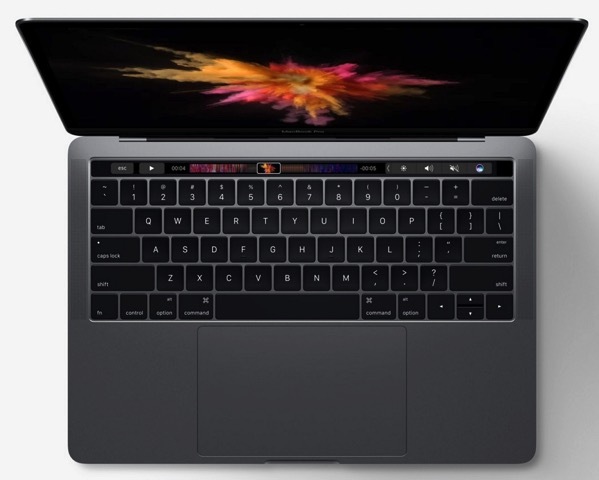 Consumer Reports has retested battery life tests for the 2016 MacBook Pro and now recommends the laptop, after previously noting it could not, due to battery life concerns. After the results were made public, Apple started to immediately “work” with Consumer Reports to understand their battery tests. The macOS Sierra update should be available to the public “in a few weeks,” according to Consumer Reports. Anyone able to get battery life hours as stated by Consumer Reports with their 2016 MacBook Pro?